Home › Home and Kitchen › 3Drose Mug_179711_3 Dark Blue Best Boyfriend Ever Navy Text Anniversary Valen.. 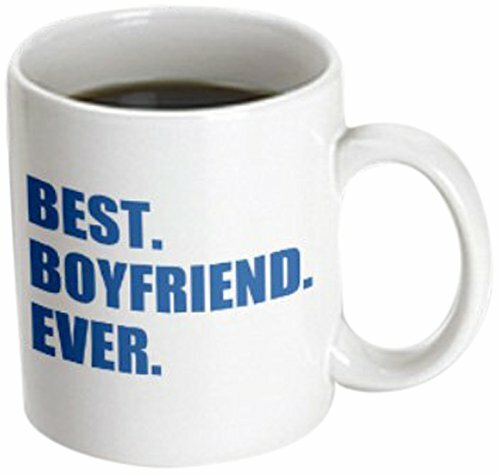 Dark blue best boyfriend ever navy text anniversary valentines day mug is available in both 11 oz. And 15 oz. Why drink out of an ordinary mug when a custom printed mug is so much cooler? this ceramic mug is lead free, microwave safe and FDA approved. Image is printed on both sides. Hand washing is recommended.